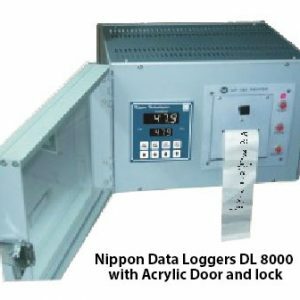 Data Acquisition – Nippon Instruments (India) Pvt. Ltd. 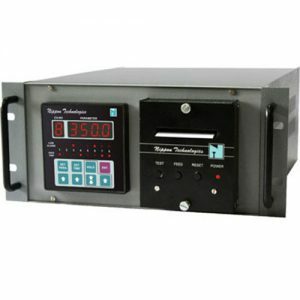 Accepts RTD's, Thermocouples, 4 to 20 mA & other Inputs. Sturdy and long life dot matrix printer. ERTL Approved !! 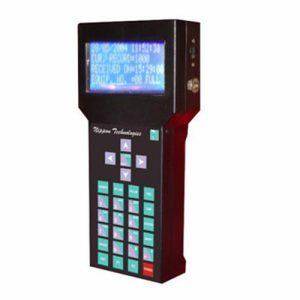 Widely accepted for ISO and other Equivalent certification. Printer : 24 Column, Alphanumeric, Dot matrix.. Format : Day, Date, Time, Channel No. & Temp. Print Interval : Programmable 1 – 99 minutes. Print Roll : 57.5 mm width, Easy to replace. Print Speed : 1.7 lines / sec. Memory Bank has a non volatile RAM capable of data retention for 10 years. 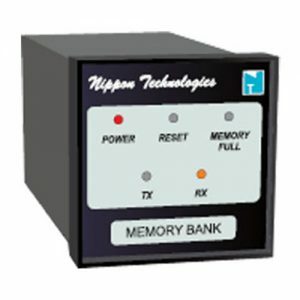 The MEMORY BANK is connected to scanner, which sends the data to memory bank at every programmed interval. The memory bank keeps storing the data till its capacity is reached or till the user stops the data collection. 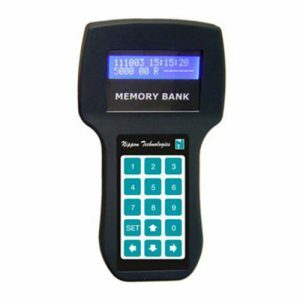 Now the memory bank is disconnected from the scanner & connected to PC, where off-line version collects all the data from memory bank & stores in the format. Once the data is collected by the , the memory is erased & can be reused again. The instrument has unlimited write cycles. This arrangement is very useful for remote data monitoring or where PC can not be dedicated for application. 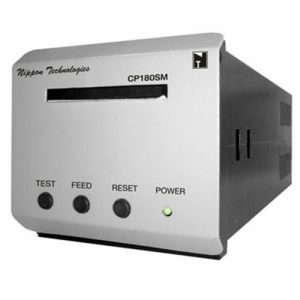 Nippon Technologies is now offering “Industrial Printers” Solution. 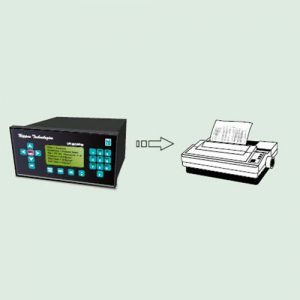 The State-of-art Microcontroller design, sturdy EPSON Printer mechanism, robust power supply, and modular architecture contributes to high performance printing solution. The header / title can be configured as per the customer's requirement. 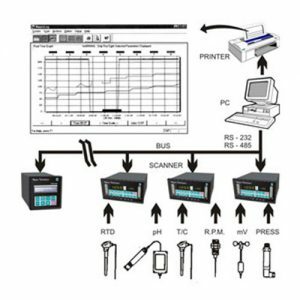 If the scanner is at remote location. The data can be retained by the MEMORY BANK. Memory Bank remembers 4000 readings. Memory Bank physically to be taken to printer. 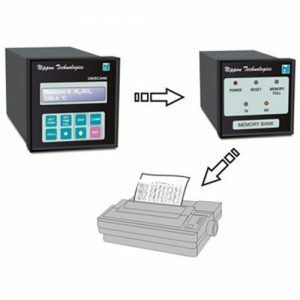 Memory Bank downloads the data to the PRINTER. The print out has parameters and time – stamp.